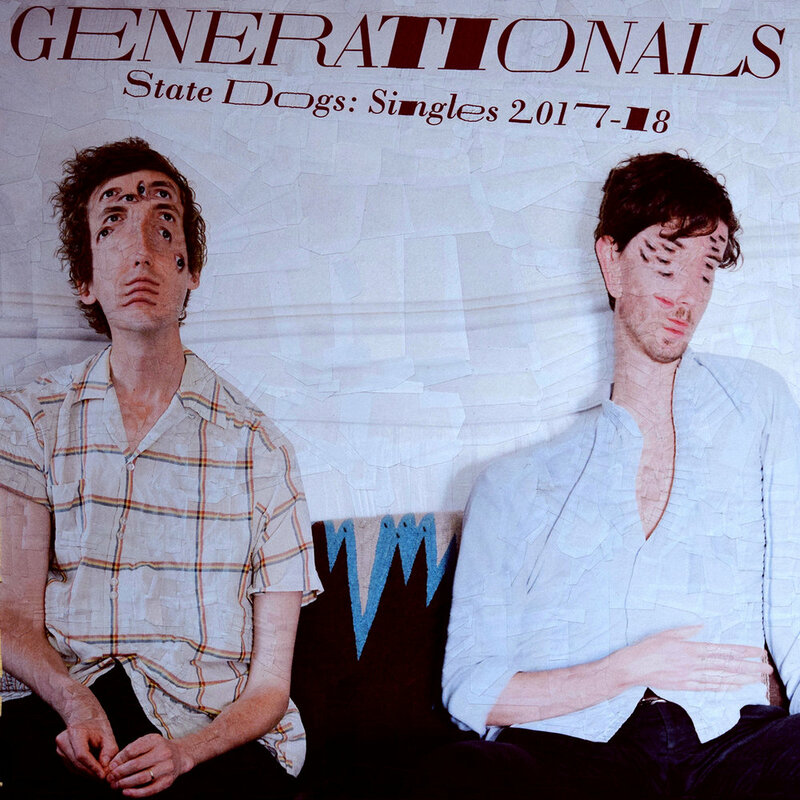 Frustrated by the conventional approach of making albums, where new songs might not be released for six months or more after being recorded, Generationals -- the duo of Grant Widmer and Ted Joyner -- took a more immediate approach by releasing a slew of standalone tracks throughout 2017 and 2018. And now, for the first time, the nine singles the band unveiled digitally (along with an exclusive, previously unreleased tenth song) will receive a physical release via State Dogs: Singles 2017-18. Though the songs on this collection were conceived at various times over the past couple of years, they stand together as a testament to Generationals’ songwriting prowess and ability to craft infectious melodies at any given moment.